Thanksgiving is over, and we’re gearing up for Christmas!!! 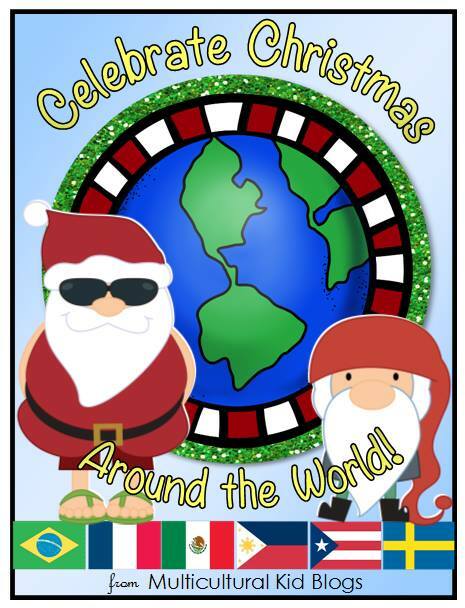 Where is the best place to celebrate Navidades? Simple…. 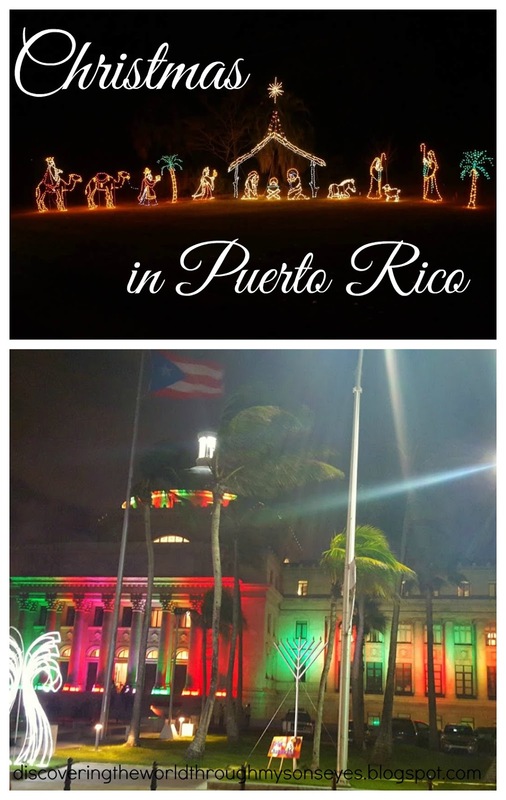 Puerto Rico! 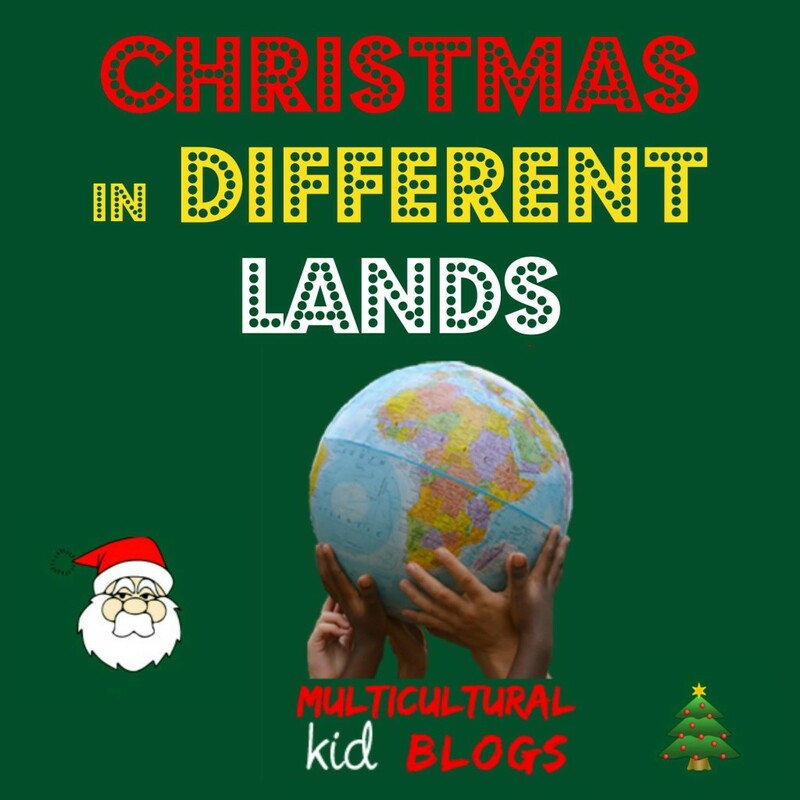 This little island has the best Christmas celebration in the world! Parrandas are held all throughout the holiday season. December 15 – 25 Misas de Aguinaldos are special Catholic masses held at 6 a.m. and the service is sung using traditional Puerto Rican musical instruments. December 24 Nochebuena is Christmas Eve and families gather on this night and wait until midnight to celebrate the birth of Jesus. Catholic families attend a special mass called the Misa de Gallo (mass of the rooster) and the service is sung in aguinaldos (traditional Puerto Rican Christmas songs). Gifts are exchanged on this night. December 28 is Día de los Santos Inocentes (Holy Innocent Days). Although based on Biblical events when King Herod ordered the deaths of infants born in Bethlehem to make sure he killed new-born Jesus; this day has turned into a day similar to April Fools Day when folks play tricks on each other. There’s also a huge festival in Hatillo called El Festival de las Máscaras. However, there are some communities that celebrate this day with a religious solemnity. December 31 is New Year’s Eve is also a big night where everyone gathers together waiting for the clock to strike midnight. Growing up, I remember listening to El Brindis del Bohemio (A Bohemian Toast) which is played on the radio. Of course, everyone ends up crying because it is a very emotional toast. January 5 The Epiphany (El Día de Reyes) children get ready for the visit of the Three Kings, and on that day there are festivals across the island. The following days January 6, 7 and 8 people remember the kings. January 9 After Epiphany the Octavitas begin with more parrandas, and special services honoring Jesus and the Kings. This goes on for eight more days. So basically we are in the Christmas spirit right after Thanksgiving all the way through January 16! Ha! Yeah, that’s a long time! Then come Christmas again, and we’re ready to parrandear all over again. Totally in the Christmas spirit after reading this post. So fun! Hi! Here in America, our Christmas celebration is very shorter than yours. We do not have Christmas masses until Christmas eve, where some go to mass at midnight, and others encourage their children to go to bed early so Santa will come. After that, we also celebrate New Years by staying up until midnight and waiting for the ball to drop. I am very late reading this, but have a happy Easter! Hi there Allie! Thanks for stopping by and Happy Easter to you too! Previous Post: Mommy I can read in Spanish!